Long, long ago, in a galaxy far, far away, American boys and girls cheered for cowboys much more than they now do for Han Solo, Luke Skywalker, Princess Leia and R2D2. When I was growing up, in the late 1940s and the 1950s, there were heroes roaming around in outer space, including Flash Gordon, Tom Corbett Space Cadet, and Commander Corey and his Space Patrol. 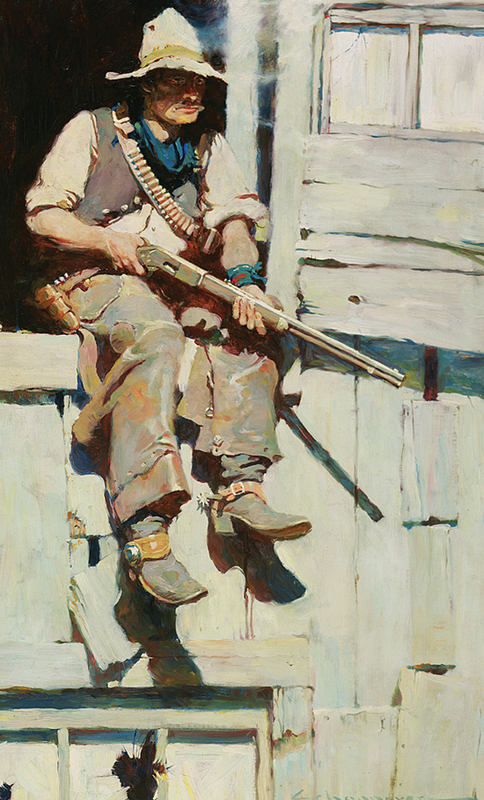 But the heroes who usually held our attention were the cowboys and their cowgirl companions, stars such as Roy Rogers and his wife Dale Evans, Gene Autry and the various female characters he rescued, and more lone-operating males like Red Ryder, Wild Bill Elliott and the bullwhip-wielding Lash LaRue. 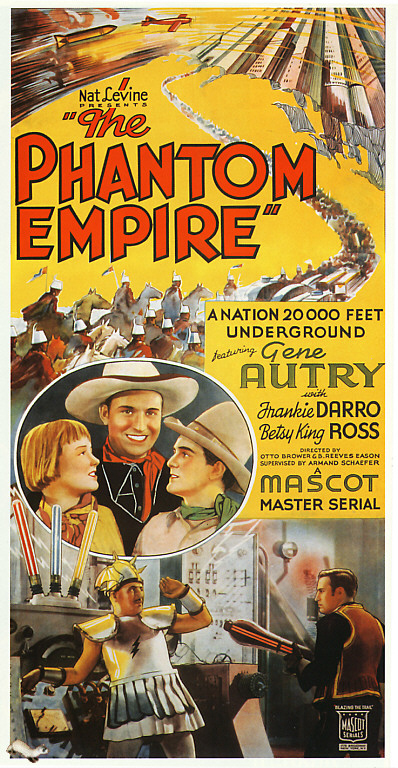 Most of these heroes originally gained their fame in the late 1930s and 1940s through the hundreds of low-budget western films that were screened as parts of double-features in neighborhood movie houses, especially at Saturday morning matinees that were bursting with noisy, raucous crowds of children. 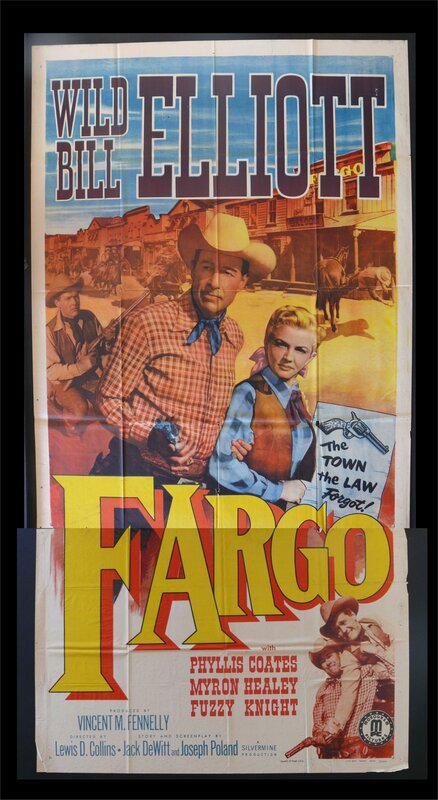 The stories might be set in San Antonio, Texas, or Tombstone, Arizona, or Dodge City, Kansas, but most were filmed in the rugged, arid landscapes readily available to Hollywood east and north of Los Angeles. 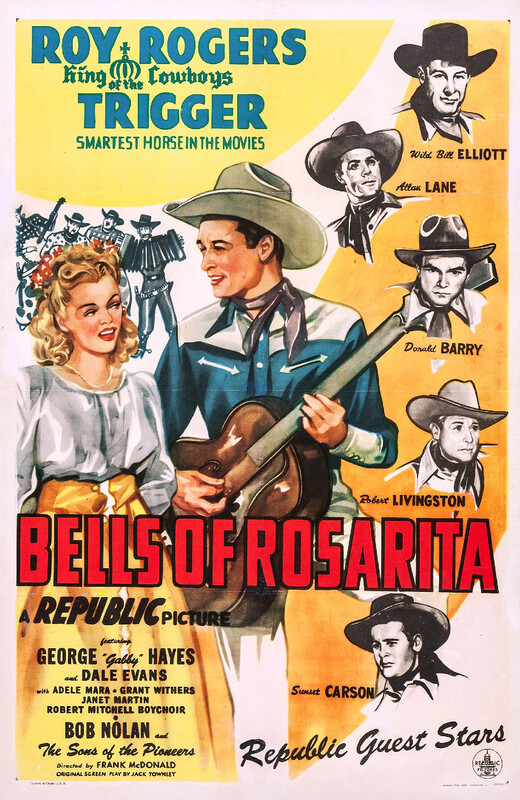 The rate of production of western movies for children began to wane in the late 1940s, but all of the Hollywood frontier characters gained new life on television. 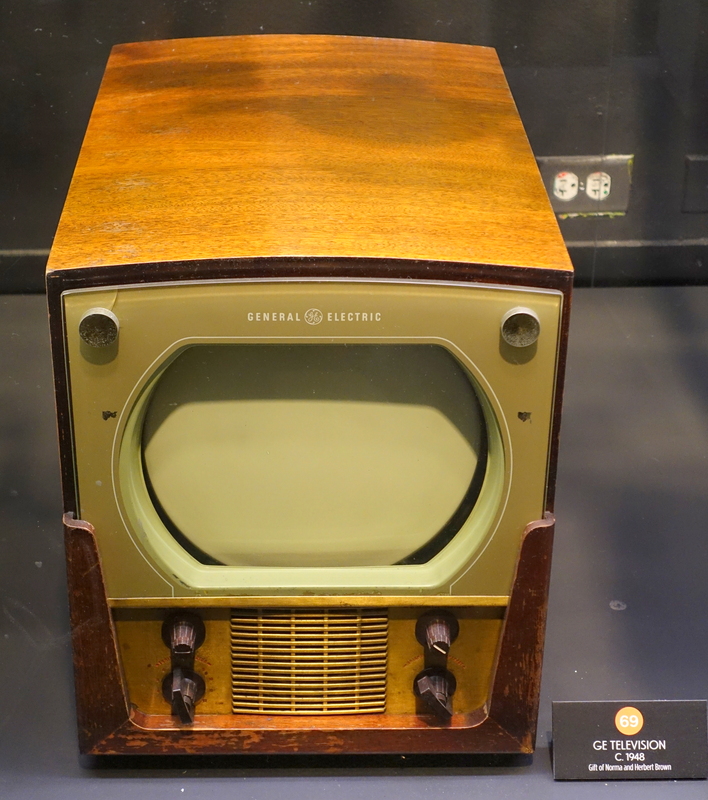 In the early period of their takeover of American popular culture, from the end of the Second World War until the late 1950s, television producers did not have large enough budgets to create original programming for all hours of the day and night. They did provide some nationally popular shows, like the Milton Berle and Jackie Gleason comedy hours, and serious dramas like Playhouse 90 and Kraft Television Theatre. But many hours had to be filled with cheaper offerings. For me and other families of my era, watching television meant watching hundreds of hours of wrestling matches, roller derby, and old cowboy movies. 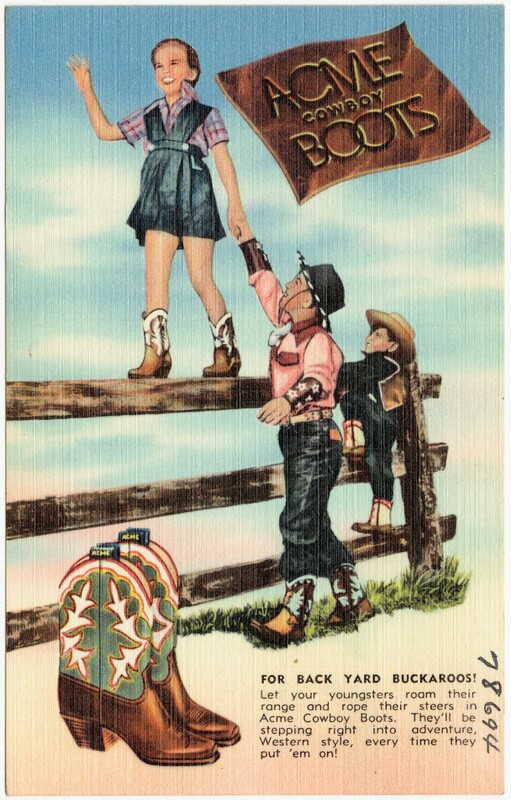 Thanks to the power of American advertising, children of my age not only watched all the cowboy stars on TV; we also harassed our parents to buy the numerous toys and souvenirs associated with our heroes available at local stores: a Dale Evans cowgirl outfit, the boots that were just like Gene Autry’s, the bow and arrow set similar to the one used by Red Ryder’s boy companion Little Beaver, or the cap gun pistols with holsters that gave us the feeling we were rounding up outlaws by the hundreds. 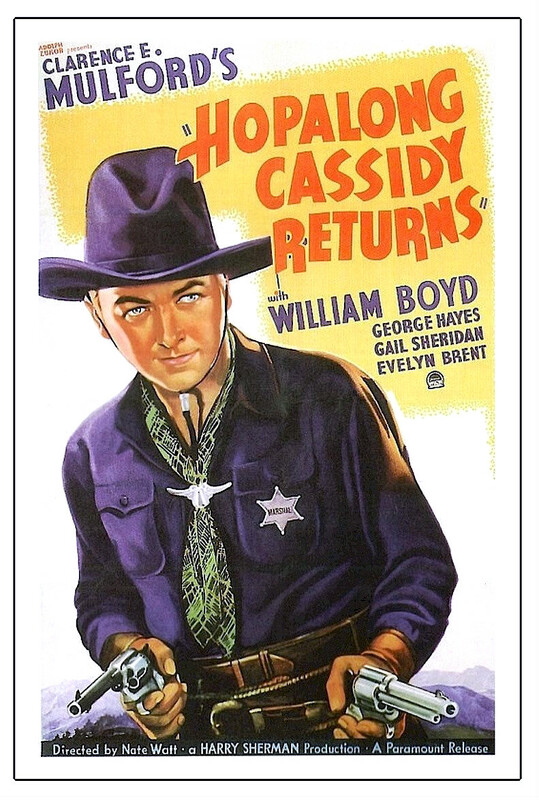 For me, the movies-on-TV cowboy who stood far above all the others was Hopalong Cassidy. The character first appeared in 1905 in a short story by Clarence Mulford. He was cantankerous and sloppy in dress, and looked like he belonged in a saloon. 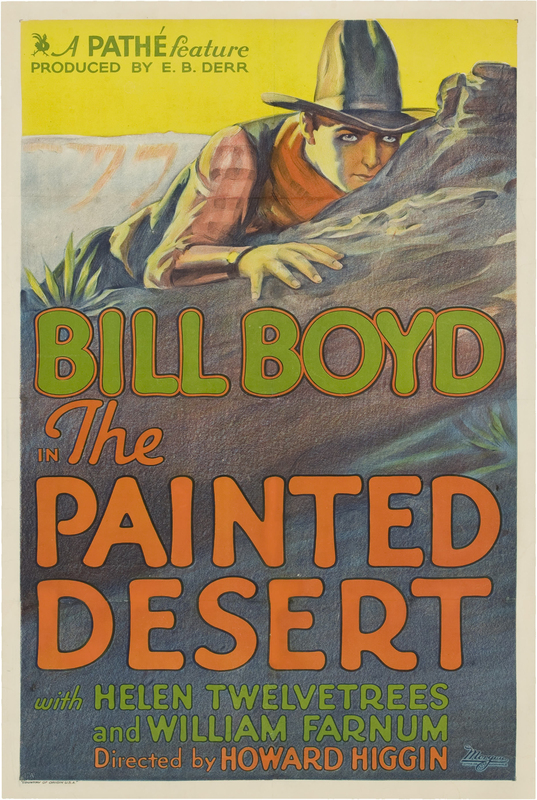 But then in the 1930s when he became a hero in movies, as played by the handsome leftover from silent films William Boyd, Hoppy became more of a sleekly costumed avenging angel, with silver-colored revolvers, a white horse, an all black outfit, and a deep, raspy voice. 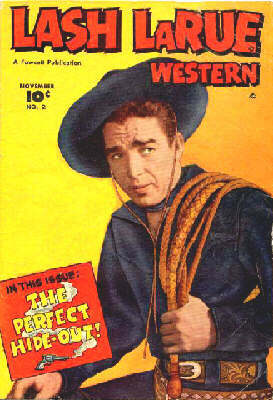 A popular movie character, this Hoppy also turned out to be the perfect cowboy hero for television. Visually, especially on the small TV screens we watched in darkened living rooms, Hoppy strongly conveyed struggle between good and evil. The stories might contain occasional moments of comedy when a bumbling sidekick fell into a water trough or got lost on the wrong trail. And there might be lighter moments when a handsome sidekick played guitar and sang a romantic song. But a Hoppy movie was serious business. Outlaws were unshaven, spat tobacco juice, beat up people in saloons, laughed when others were in pain, stole from widows, and, at all times, deserved the heavy justice that Hoppy meted out. When I was six years old, my parents bought me my first cowboy toy, a Red Ryder cap gun rifle. I must not have been sending the right signals. What I really wanted was a pair of Hoppy cap gun revolvers with the fancy black leather double holsters. For several years thereafter, no matter what neighborhood we lived in, I always tried to find a kid who owned Hoppy guns and then I cleverly persuaded him that he would like to enjoy my Red Ryder rifle while I borrowed his revolvers. Fate became kinder when I was eight years old and my parents bought me my first bicycle. They took me to the local Montgomery Ward catalogue store and allowed me to pick out a Hoppy bike, which was delivered to our front door three weeks later by Railway Express. The bike had balloon tires, a battery operated headlight, and a pushbutton horn. The steel frame and fenders were painted black and white, with a small version of Hoppy’s face on one side of the frame. For the next six years, until I was fourteen and asked for a three-speed British bike for my birthday, my Hoppy bicycle and I went everywhere together. Subconsciously, the Hoppy bike probably played the role for me that was played for Hoppy by his loyal horse Topper or by Trigger for Roy Rogers or Champion for Gene Autry. The later, British bike evoked fantasies more in harmony with a teenager’s life, as if I had my own sports car even though I was still too young to drive a car. By the late 1950s, television networks were making enough money to produce their own western shows: usually half an hour long, often emphasizing indoor settings, with fewer of the panoramic outdoor scenes that were part of the pleasure of the Hoppy movies. Children could, for example, watch the Cisco Kid and his sidekick Pancho, or the TV version of The Lone Ranger and Tonto that grew out of the older radio programs based on the same characters. (For some reason, there had never been any Lone Ranger movies.) I watched those programs now and then. But even in 1961, when I went off to college, I still carried pleasant memories of watching Hoppy back at age six. 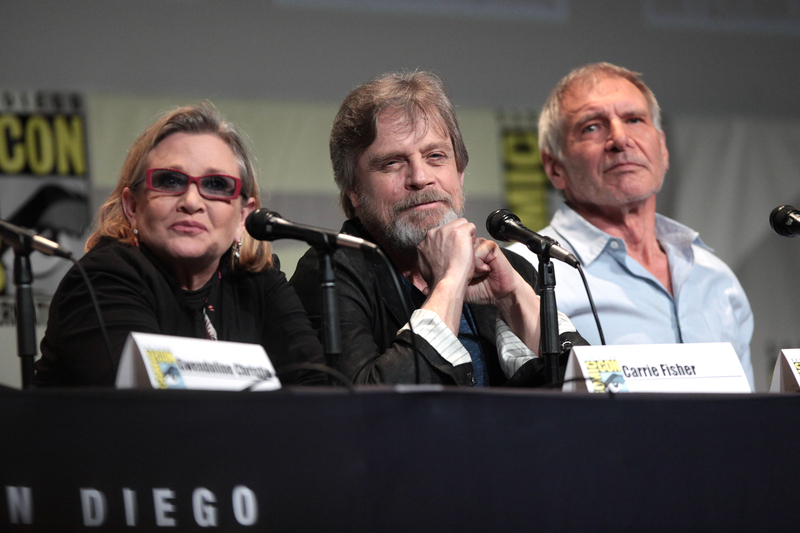 And today I wonder whether there will be a new generation puzzled by a discovery that Han and Luke and Leia are no longer quite so famous.